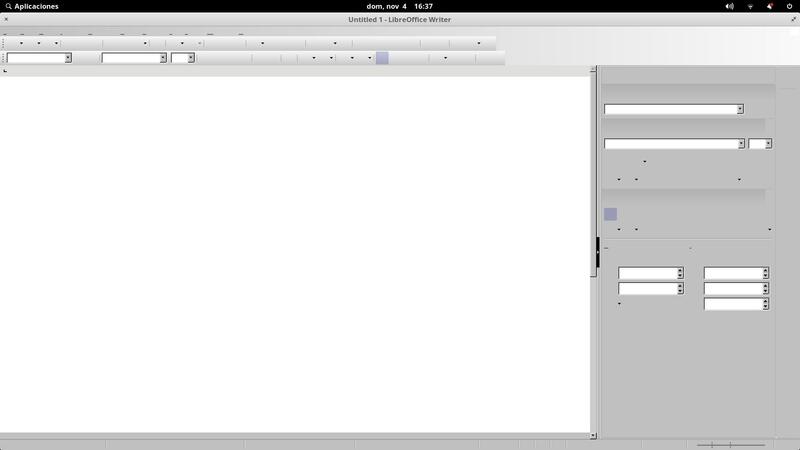 I installed Libreoffice from the app store; did not look well (buttons, bars, etc., looked like very old GNome). I changed to one of the icon themes, and all text was vanished. What's wrong? Install libreoffice-gtk3 and libreoffice-style-elementary. Then go to preferences and select Elementary as default icons. Also use Elementary icons as your default system icons. How can I make LibreOffice look better? How can I get 3D transitions for LibreOffice Impress? How to encompass LibreOffice apps in the “Applications” tab so that they come under 1 banner which is “LibreOffice”?